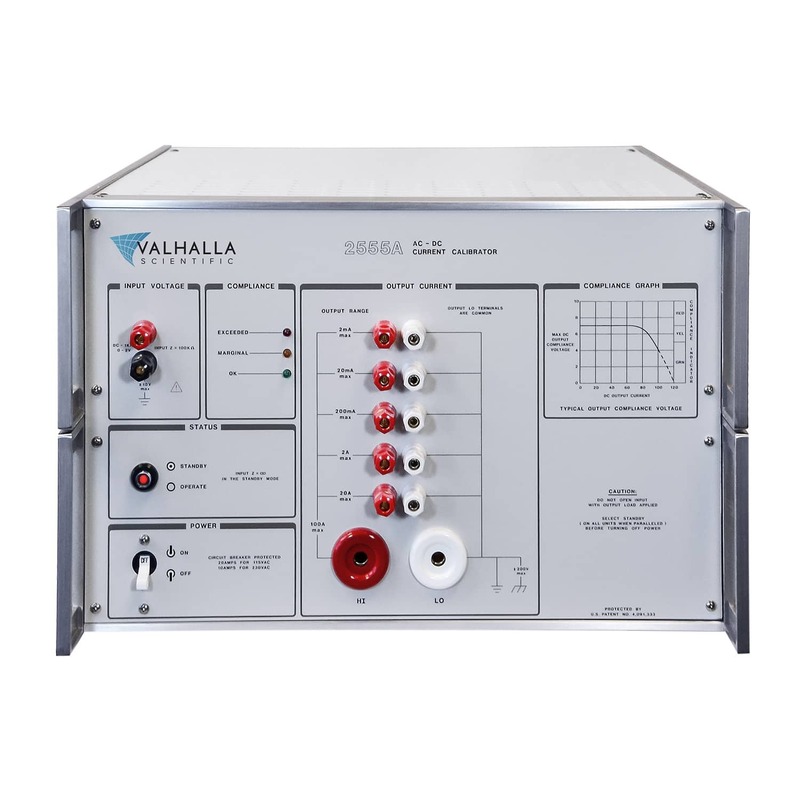 World’s Leading Precision 100-Amp AC/DC Current Standard – For 30 years Valhalla Scientific’s design has proven rock-solid reliability in metrology labs worldwide. The 2555A is a calibration powerhouse with wide-ranging applications and unsurpassed quality. The 2555A is the world’s leading AC-DC current calibrator for one big reason. It’s earned that position through years of rock-solid reliability and unmatched performance. Our satisfied and discriminating customers include the U.S. Army, Navy, Air Force and the National Institute of Standards and Technology, as well as an impressive list of hundreds of other proud 2555A owners around the world. 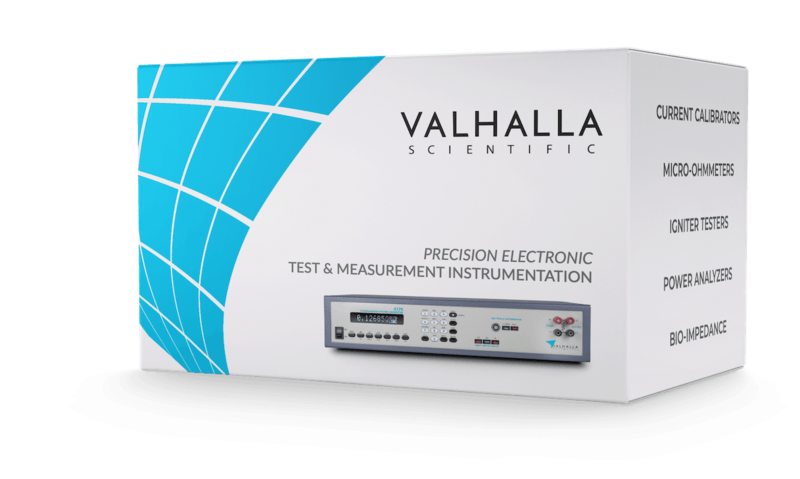 Valhalla’s proprietary internal shunt design with low TC (2ppm/°C) is just one of the technologies which provide the 2555A with rock-solid constant AC or DC current. 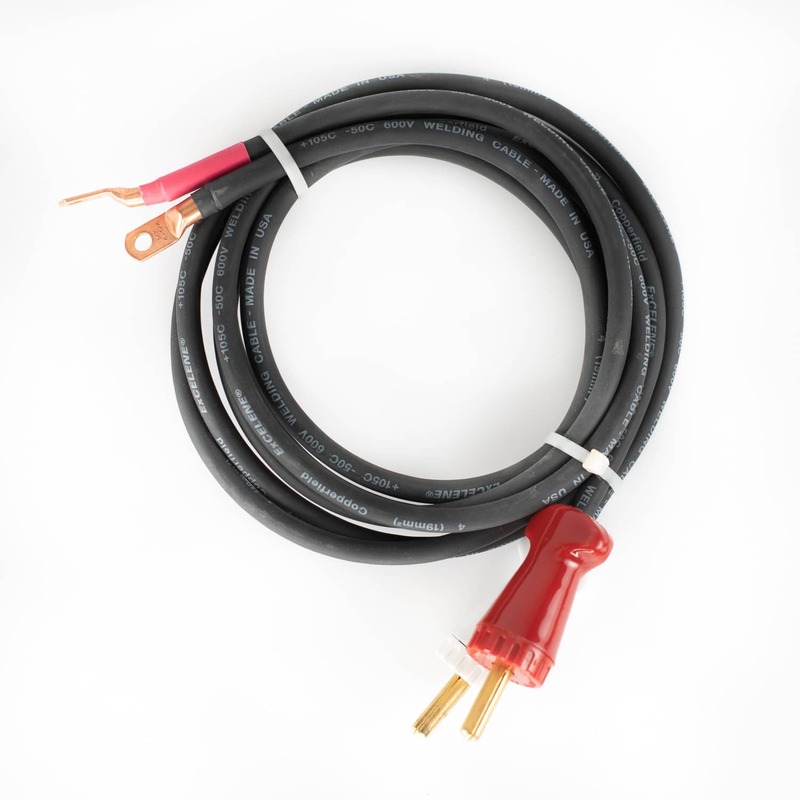 Supplies 400 watts (i.e. 7 volts at 55 amps) in output compliance capability to drive heavy burden loads and still delivers constant current. The output compliance is monitored by the unit’s internal voltmeter. Compliance voltage status is displayed with a green L.E.D. indicator for “OK” or within compliance, a yellow L.E.D for marginal” compliance, and a red L.E.D. for compliance exceeded” indication. 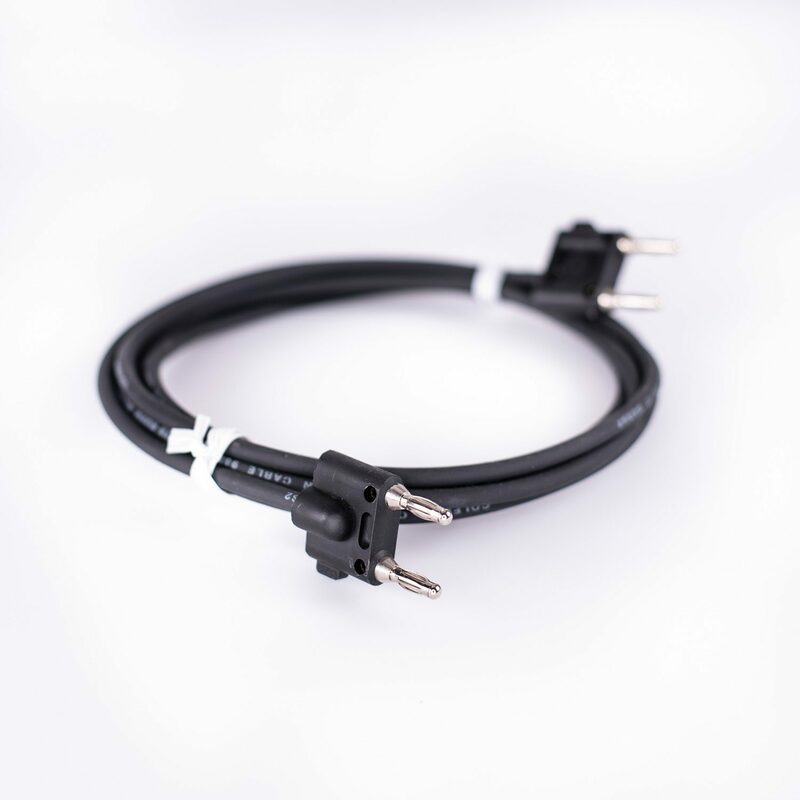 To ensure that compliance voltage is available to the load (and not just the leads). 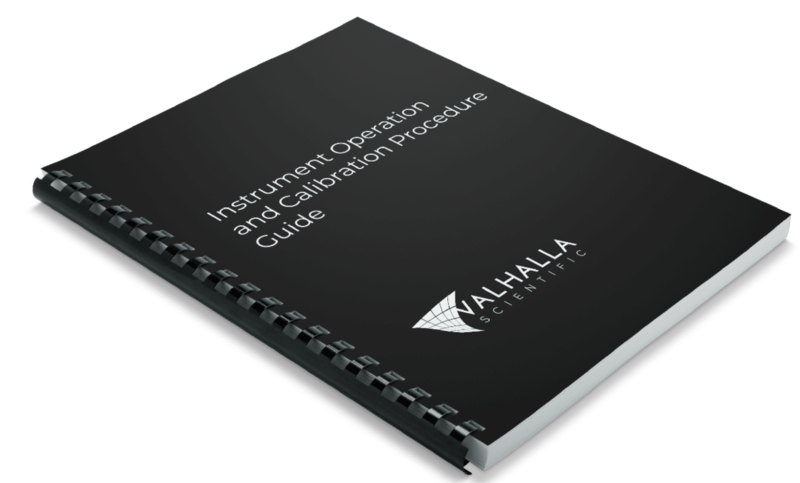 The C1000 along with the 2555A, make the calibration of clamp-on ammeters, current transformers, and a variety of current sensor (magnetic field based) devices a simple task. 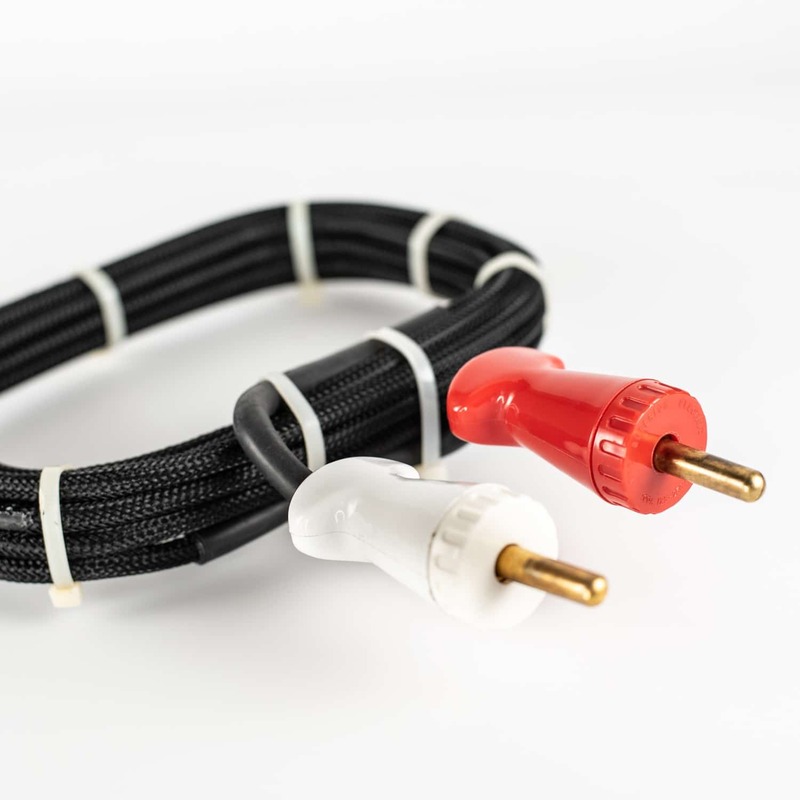 The basic principle involves the 2555A driving 100 amps per turn into a 10 turn coil. The 2555A can easily drive the ten turn option “C1000” and simulate 1000 amps.